I'm a complete radio ignoramous, but I've been playing a game called The Blackout Club, and I'd quite like to make a 3D model of a radio set for it. 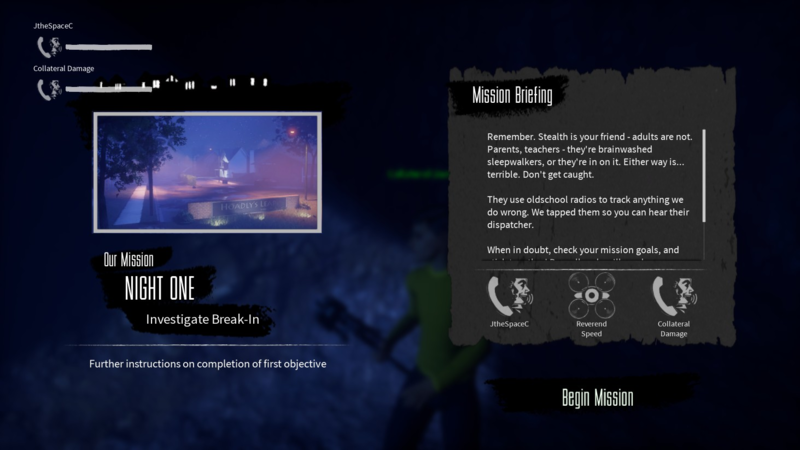 The game is set around 2007 and, as in the picture below, features young teenagers (13-17 years old) monitoring the communications of a sinister conspiracy which uses radio to send commands to their field agents. It would be nice if my 3D model fit the tone / period of the game as much as possible - and so I'm turning to you, the specialists! Can anybody suggest a suitable make and model for me? Something that would be suitable for a dispatcher at their home base? I was looking at military radios earlier, but I figure they'd probably be encrypted... this needs to be something that an average person could use, that could be intercepted by a teenager. Thank you reading my odd request! If you are choosing the year 2007, those radios are very much still in operational use. In fact, there are loads of photos to choose from vendors all over the world. Consider radios by Yaesu, Kenwood, Icom, Elecraft, Flex-Radio, and so on. The radios I am showing here are all HF (high frequency) radios or HF combined with 6-meter band which is VHF (very high frequency). HF radios usually cover the 160 to 10 meter bands. That is 1.8 MHz to 30 MHz. Technically, 1.8 MHz is actually MF (medium frequency). Here is an Icom 756 Pro III that was manufactured from the years 2003 to 2009 when it was discontinued for more modern equipment. This is a transceiver, capable of transmitting and receiving. Another similar HF radio is from Kenwood and is the TS-590. The model shown below is the TS-590S from the year 2010+ but earlier models from the year 2007 look just about the same. This radio is a transceiver. 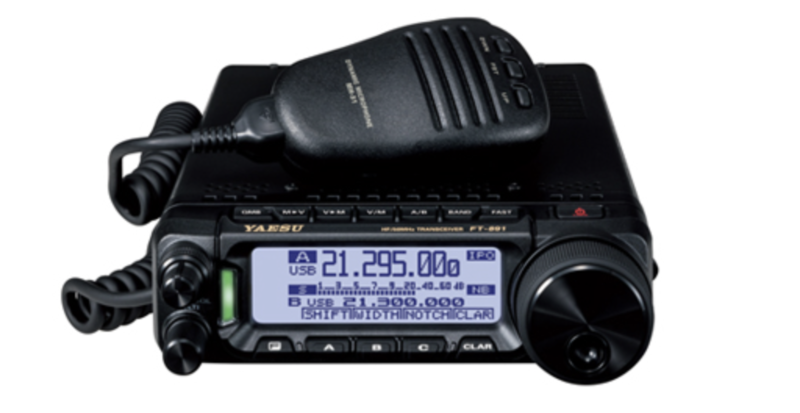 This next radio from Yaesu is smaller, considered for mobile use (such as in a car or truck, sometimes a boat) or portable use (e.g. on a beach in Hawaii using battery power). Again, it is a HF+6 radio. This radio is a transceiver. You can find many, many more examples of radios from the 1950s to current times at the web site: rigpix.com. 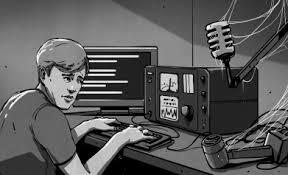 Try searching Google images of "amateur radio" to find a lot of these. Where can I find Descartes' account of the rainbow? What explanations are there for this strong spike in the use of 'angular momentum' in the 1960s? How did people in pre-Ampere period deduce this?